Harvest Festival – October 22, 2011! – And live, local music! We hope to see you out on the 22nd to wrap up this year’s harvest season with fun times at the farm. We met up on a beautiful sunny autumn day to explore the UBC Farm for our first farm walkabout this season. Here is some of what we found during our exploration! We will have more walkabouts throughout the year. Please join us to learn more about all that the UBC Farm has to offer while breathing fresh air – rain or shine! UBC Farm Heritage Orchard Tours: Apple Festival 2011! On October 15 and 16, 2011 we’re excited to be joining the UBC Botanical Garden Apple Festival. In addition to a booth on-site at the festival both days, we will be offering tours of the UBC Farm Heritage Orchard on Saturday October 15 at 10am, noon and 2pm. The UBC Farm Heritage Orchard was designed, grafted and planted as a student Directed Study beginning in 2005. A sanctuary for apple culture, the orchard is composed of ~120 trees, including ~70 varieties of apples and a handful of plums. 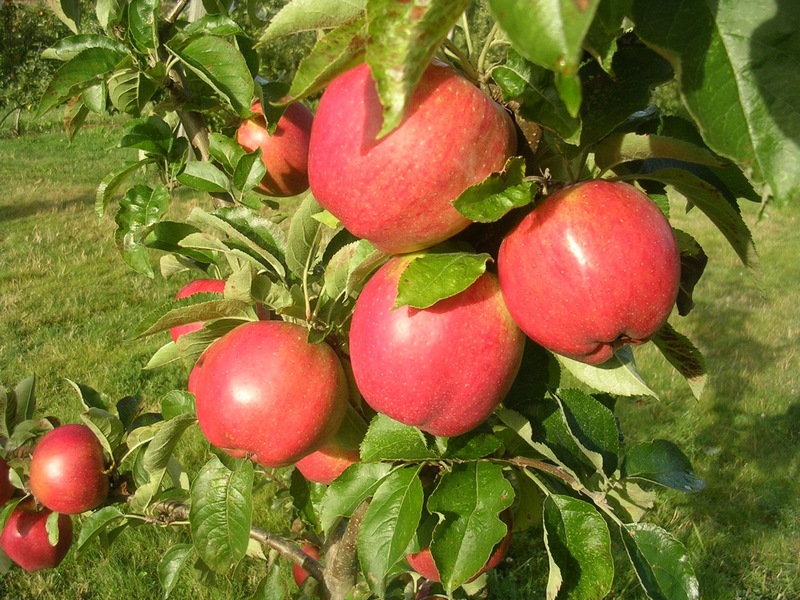 2011 marks our first year of significant harvest for market sales and the orchard is producing gorgeous apples. Come visit this urban agricultural gem for tours with UBC Farm staff who care for the orchard on SATURDAY October 15! Meet at the UBC Farm entrance gate. No UBC Farm orchard tours will be offered on Sunday. 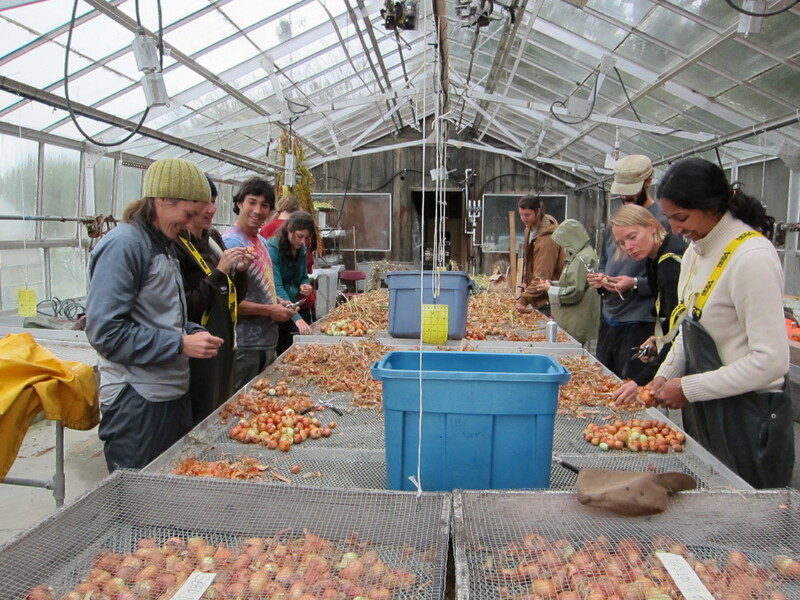 For more about the UBC Farm Orchard, check out this older post on the blog .